High Risk Provider offers a dating merchant account for those who offer dating services, match making or online dating websites. Because dating businesses require high risk merchant accounts, we have carved out a section of our team to provide dating and high risk specific solutions. 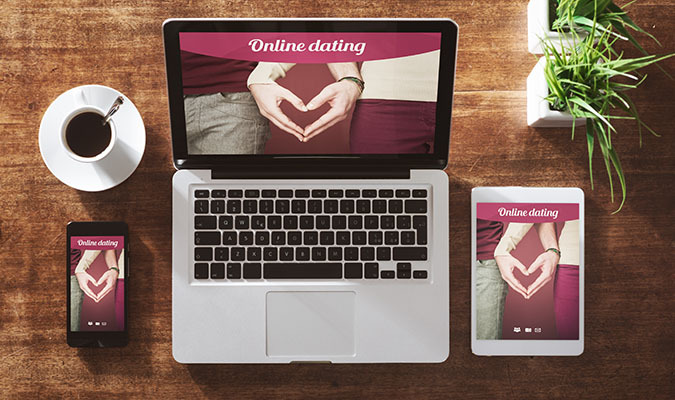 In the last decade, the popularity of online dating and online dating services has skyrocketed. Currently, this industry boasts a $2.1 billion dollar a year market. It offers enormous potential for those who want to get involved via e-commerce websites, however it does retain it’s high risk status, making getting a merchant account through traditional banks or merchant providers nearly impossible. Due to the fact that most of these transactions are done with card not present payment solutions, banks tend to shy away from this industry. The other concern many dating merchant account holders have is the risk of disputes and chagebacks, which are common in the card not present processing world as well. 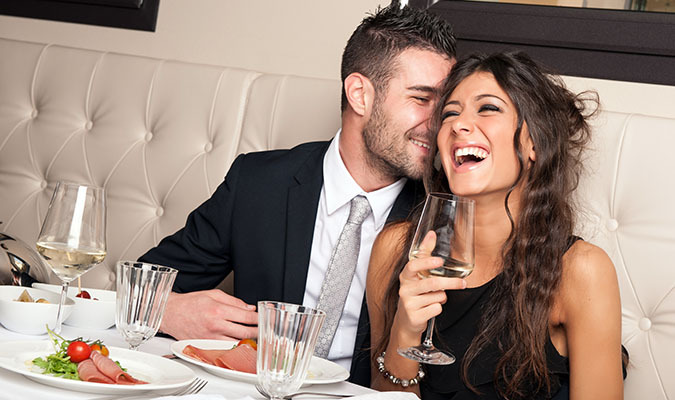 If you are a high risk merchant seeking a dating merchant account for your dating service, matchmaking service or your online dating website, we can help. Through a High Risk Provider merchant account, our clients have the option to accept payments from all major credit cards on either secure virtual terminals or secure online gateways. Choice has been in the high risk industry space for over a decade and has successfully set up and helped many dating services and websites process without headaches. Our bank relationships allow us to properly match your business type with the appropriate SIC code and help you grow in such a risky industry. If you are interested in a dating merchant account, please fill out the form on the right hand side of this page and one of our specialists will contact you regarding your inquiry in 1-2 business days. We look forward to helping you and your business succeed!